Web Design Brisbane - Excite Media - GET EXCITED! to work on your online success. We have over ten years of experience designing websites. Getting new leads and sales to your site is our speciality. Building a brand that speaks to your customers is what we do. We’re experts at the world’s most trusted web platform. Business cards, brochures, posters and much much more. 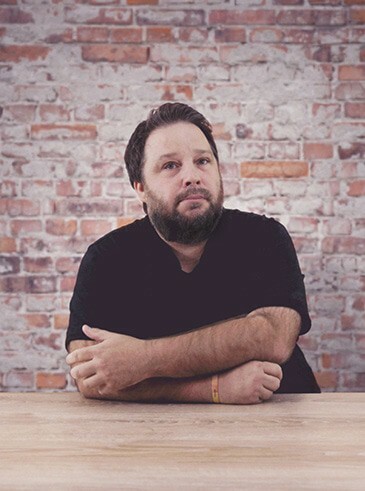 Nathanael is our co-founder and Managing Director, who along with Scott Maynard has built Excite Media into one of Brisbane’s premier agencies over the past 12 years. Leading a team of 35 close-knit digital experts, Nathanael is passionate about helping people and businesses discover what they want, why they want it, and how to achieve it. Nathanael is passionate about helping businesses and organisations dream big and succeed. His weapon of choice is digital marketing. When Nathanael isn’t meeting with clients or learning more about business and marketing, he can be found writing songs or playing in his band. Nathanael has a Masters of Information Technology and a Bachelor of Popular Music. Scott, Excite Media’s Technical Director is a qualified engineer with 16 years programming experience. Scott jumps into support calls when needed to ensure we continually better our service and solutions. Scott gave up his dream of being an olympic athlete when he realised that he had no discernible sporting talent. Fortunately he’s found a rewarding role at Excite Media, where you’ll find him manning the BBQ, or working in the “Geek Zone” where he manages the technical team. Scott’s hobbies include, drums, guitar, soccer, golf and speed-clicking. Scott’s car was once used in an ad! It was the ‘before’ image for a lottery advertisement. Andrew has a knack for solving complex business challenges through digital. 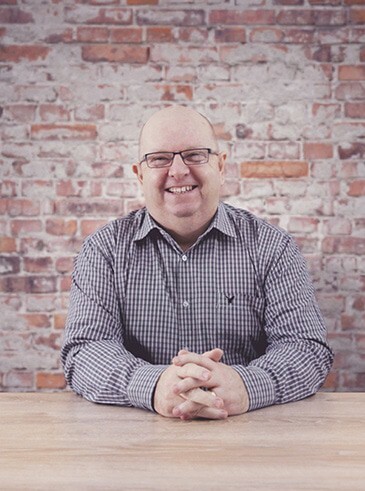 He was the Director of a NZ web agency and leverages years in broadcasting, advertising and community services for our clients. 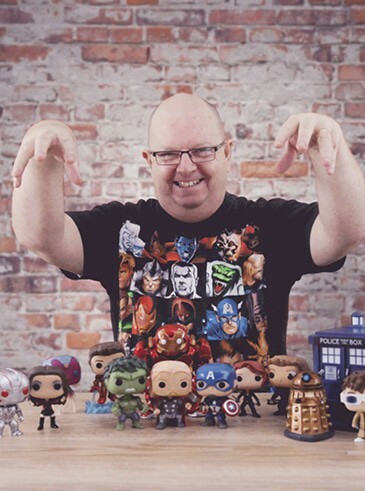 Old man Pitchford is our Digital Strategist, with a 20 year broadcasting career connected to management roles in marketing and communications. A true early adopter that loves swimming in the technology space, Andrew is highly regarded as a public speaker across marketing and non-profit interests. Andrew is a movie addict and the original “Family Guy” who built his first website in ’95. With his four children now grown up, his new brood is a collection of Pop Culture Pop Vinyl collectibles. Chris is our Operations Manager, with a degree in business and experience with companies like CBA and Ricoh, Chris is the first to fill in for a sick colleague or take on extra work to support the team. “Adversity”: A difficult or unpleasant situation. 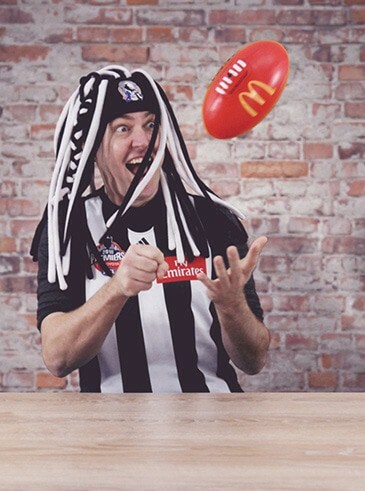 A Collingwood supporter living in Brisbane. The above has given Chris a strong ability to develop long lasting relationships (even in the case of AFL related abuse), and perhaps this is the reason that Chris has been appointed as Excite Media’s Production Team Manager. Chris is part of the Excite Media team that broke the Guinness World Record for the longest ever game of darts. When she’s not adding to her 5073 pins on Pinterest or watching ballet on YouTube, you can find Tracey planning her next art project, or honing her Year 9 Global Studies skills. 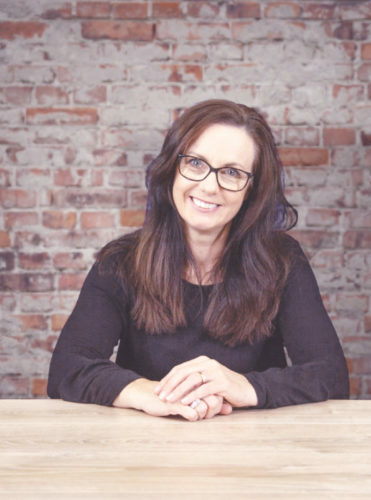 Tracey was the Australian Young Direct Marketer in 1996 and sat next to Lester Wunderman (the man considered the father of modern-day direct marketing) at an awards dinner in New Orleans. Tracey has a Bachelor of Business in Marketing and Agri-Business and a Masters of Business Administration. Ben’s our Creative Director with 17 years experience in web, UI/UX and digital marketing for companies like MTV, Seagate, SAP and eBay. Ben has founded numerous successful startups, and knows how to get results through design. 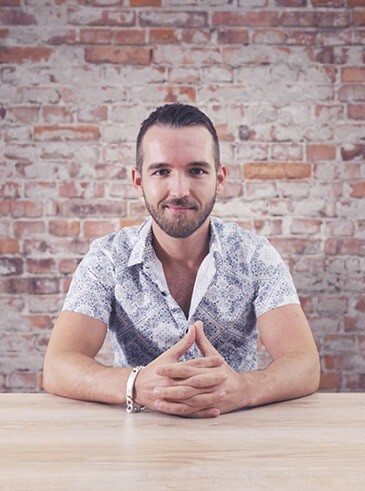 Ben’s role at ExciteMedia is to lead our design team in creating high quality, modern designs that really connect with people. When not pushing pixels around, Ben enjoys spending time with his family, building and playing guitars and watching the Formula One. This one time, he met The Goodies. Ben has over twenty guitars, a collection that doesn’t seem likely to stop anytime soon. Ben is tragically addicted to Formula One, and one day dreams of following the championship around the world for a year. 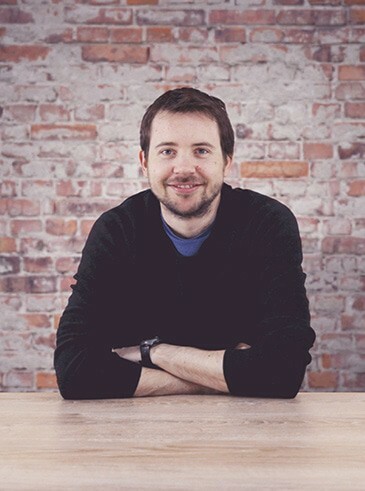 Lee brings 10 years in online marketing to Excite, with 4 years experience running his own digital agency. Lee is our CRO expert and has helped multi-million dollar property companies like Diamond Resorts grow their sales. 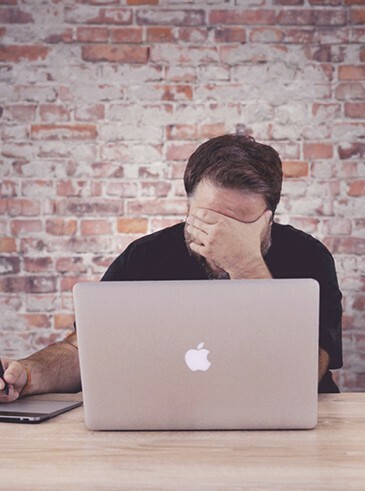 Lee, our very own British expatriate (yep, he’s a pom), understands how to transform an under-performing website into an online lead generating machine! 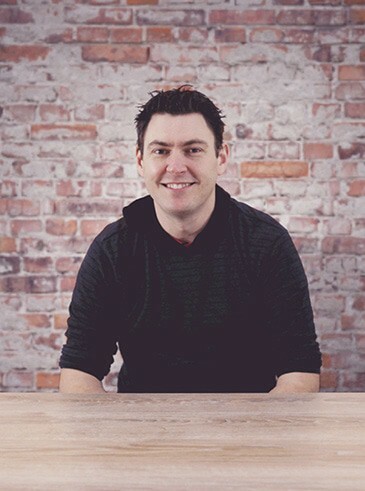 With over 10 years experience in the digital marketing industry, Lee spends his time amongst our webIQ team, continuously optimising websites to generate more leads and sales for our clients. 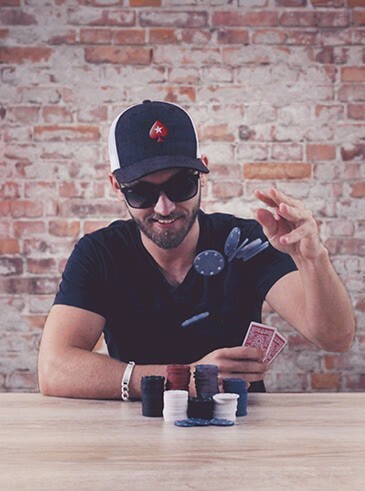 Lee knows when you’re bluffing at the poker table. Lee’s travels have taken him to Spain, Turkey, Cyprus, Italy, India, Japan, Indonesia and of course his new home, Australia. Next stop… Las Vegas! Lee is obsessed with the digital currency Bitcoin and believes one day his Bitcoin stash will be worth millions. As of September 2017, 1 Bitcoin is worth $5,170 AUD. Polina has launched more than 70 websites, working with global players like REIQ, Nike EMEA and Sberbank, Russia’s largest investment bank. 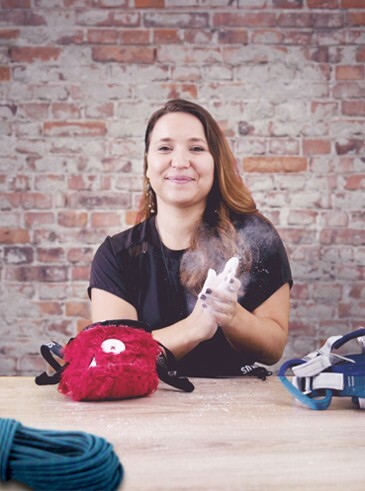 Polina’s remarkable abilities also see her working with the WebIQ team. 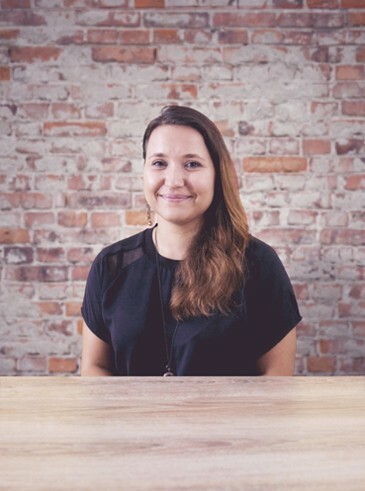 Polina spends her days at Excite Media pushing web design projects over the line and helping businesses implement their long-term digital marketing strategies with WebIQ. When she does leave the office, her usual habitat is a movie theatre where they show anything with subtitles, or at the nearest rock climbing gym (she is still gathering confidence to climb mountains that are not colour-coded). Polina has only come off her scooter once, which she considers a great personal achievement. Polina has visited exactly 32 countries. Polina’s office duty is to ‘make everyone feel like they are funny’. We’re a friendly bunch of peeps, why not get to know all of us? How would you rate the quality of your finished project? 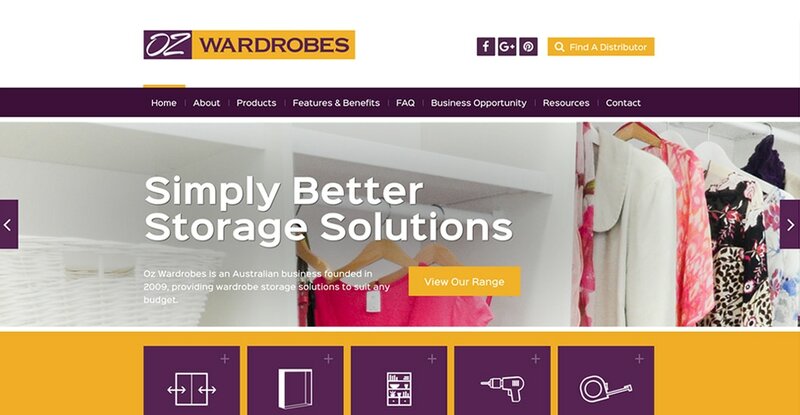 We’re absolutely thrilled with the site and the entire collaborative experience with Excite Media. In fact, I’ve been singing their praises whenever an opportunity presents itself. How did you feel about working with the team at Excite Media? Excite Media gave a professional front to my small business. They are the only organisation I know that actually deliver when they say they will. Is there anything that Excite Media could have improved during your project? To make cakes push through the screen every time I hit the home button. Other than that, nothing. Although, I have no doubt that if anybody could have made the cake thing happen, it would be Excite Media. Excite Media are Brisbane based web designers that have been producing high quality website design, Search Engine Optimisation (SEO) and Google AdWords campaigns for over 10 years. With over 1,200 websites being professionally designed and built, the Excite Media team of web designers and fellow professionals can offer the perfect solution for your next website design project. 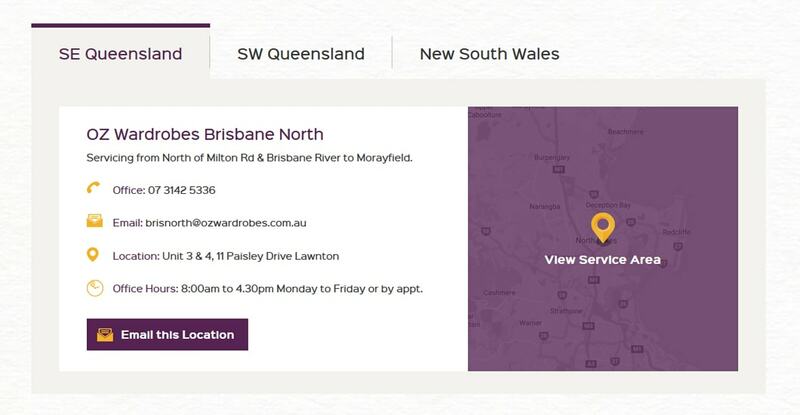 We are based in Petrie Terrace, Brisbane but if you can’t make it to our office for a website consultation, don’t worry! 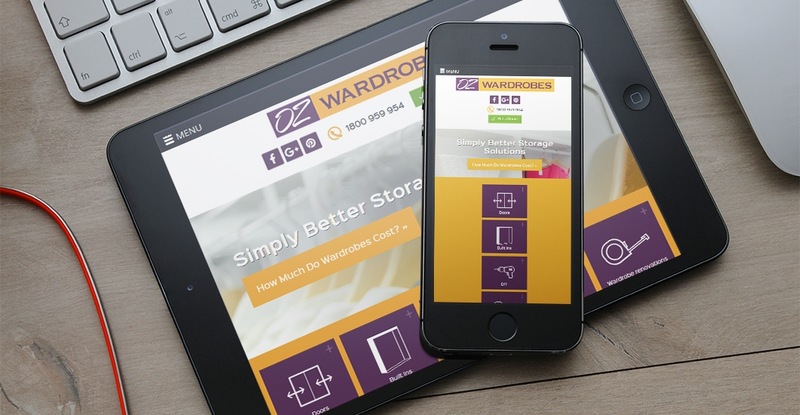 Whether your business is based in Indooroopilly, Kenmore, Taringa, Toowong, Milton, Brisbane CBD or beyond, we can bring our web design expertise to you.